Fall is just my favorite! But you knew that, right? :) If I could spend the entire autumn season all cozy and puttering around the house, that would be my dream. Alas, I was feeling a little out of sorts this past week because I didn’t have the time to fall-ify my house as much as I wanted to. Book launch seasons are so exciting, but especially busy! 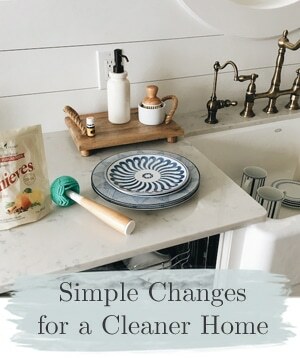 (Speaking of my new book, don’t forget there are just two days left to get a set of ALL FOUR OF MY EBOOKS for FREE with the preorder of Simple Gatherings! The book releases on October 3, so it’s coming right up). 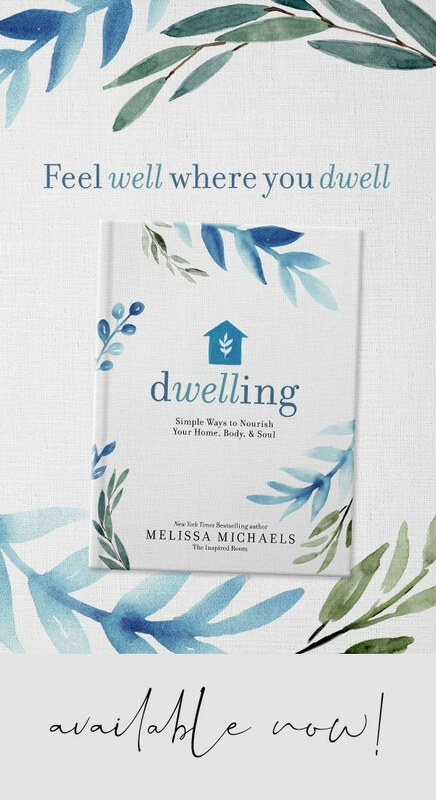 You can pre-order it on Amazon or Barnes & Noble and then just enter the code here to grab your free e-book bundle! But, this weekend I finally made myself make the time to do some cozying. This room has been stuck in transition for awhile. I don’t like when my rooms feel like they are transition. Actually, I’ll be honest. This room has been in LIMBO! Limbos are the worst for me. It’s not pulled together yet, but I realized that being stuck in transition didn’t mean it had to “stay in limbo.” Ha! Honestly, sometimes when I have a space that is in transition, I end up ignoring it for a long time. I’m bad about that. But LIMBO doesn’t make me happy at all. So instead of just continuing to ignore it, I decided I could at least ‘up the cozy factor’. I feel like that’s the best thing about fall. 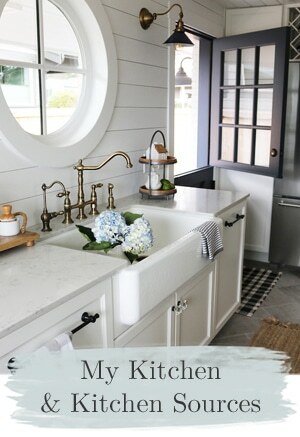 You can do SO much to a space simply by focusing on making it all cozier. 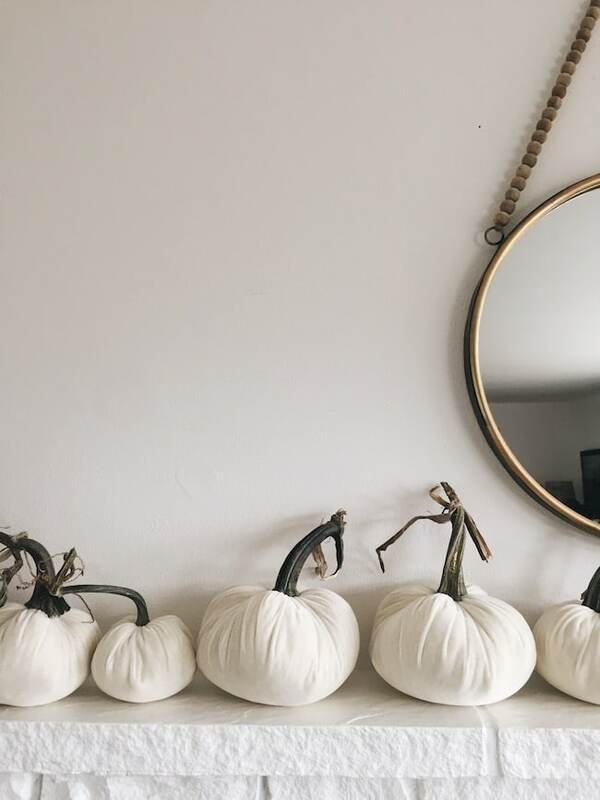 I SO loved setting up these soft squishy gorgeous velvet pumpkins (from LoveFeast Shop)! But Jack didn’t seem too pleased. He was cracking me up! He acted like they were intruders. He always does that with fuzzy things, I’m not sure if he thinks they are animals or what. He’s weird. I was a little worried he would attack them, but somehow he calmed down and I think he even made friends with the one on the stool. Anyway, these pumpkins are so GORGEOUS, I can’t even tell you how beautiful they are in person. I couldn’t stop staring at them. The real stems are incredible! And the gorgeous velvet and feathers on some of them are so striking and unique. I’ll be sharing more of my velvet beauties on Instagram (and my stories)! The colors are stunning. 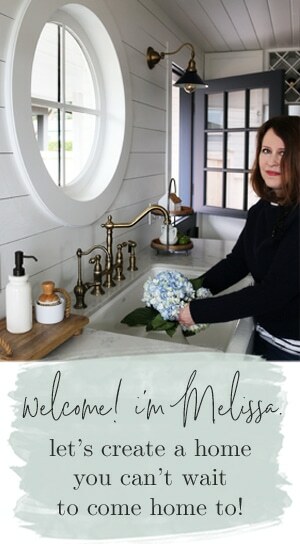 There are some gray velvet ones that are among of my favorites, so be sure to head over to see more this week! I’m sure you’ll see them around my house here, too, all fall. How fun is this? My friend Chris Ann from LoveFeast Shop is kindly offering you guys a discount code to her shop! USE THE PROMO CODE: 17IR15 to get 15% off through October. Enjoy! Also, watch my Instagram today (Sunday) for a giveaway! 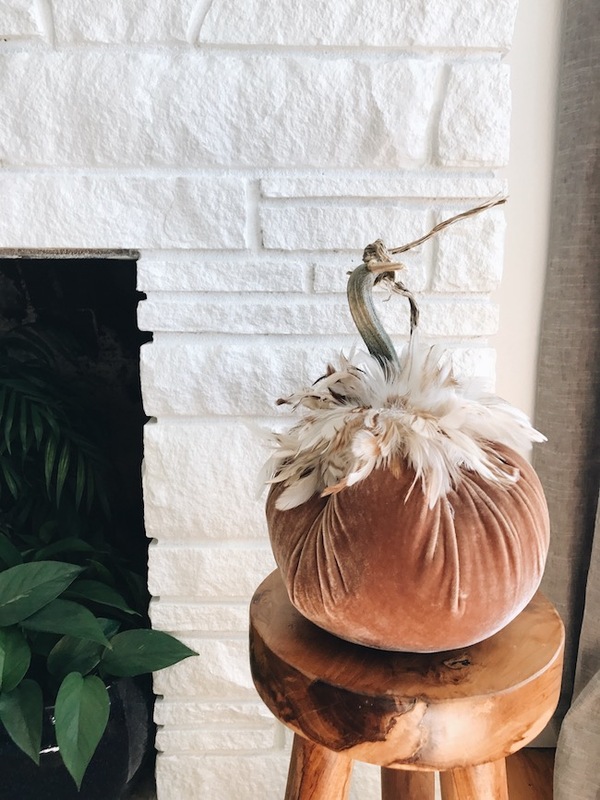 One lucky winner will be able to pick out her own Hot Skwash velvet pumpkins or do a little fall shopping with a $200 shop credit to LoveFeast Shop! US winner only. Follow me on Instagram and stay tuned there for the giveaway. Tell me, is your house ever in LIMBO?!! Or is it just me? 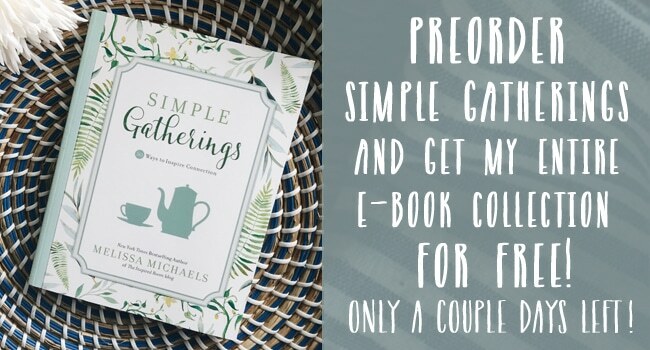 Pre-order Simple Gatherings on Amazon or Barnes & Noble (before October 3rd) and then just enter the code here to grab your free e-book bundle! I love those velvet pumpkins! So pretty and cozy looking! As far as transitional and limbo rooms goes, Ive two. My upstairs guest bedroom and our dining room. Upstairs bedroom has ensuite BR that has bare walls and the furniture in bedroom are all cast off’s from our old home. Just need to make them look more cohesive with paint. Also, getting rid of the no,longer used treadmill would help too! 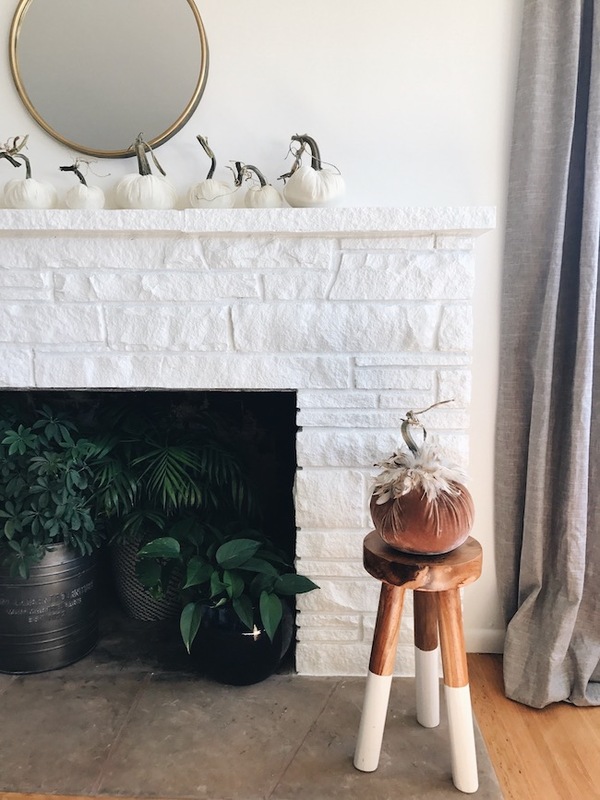 My dining room needs art and photos on the wall, but I’m stuck as to how I want this gallery wall to look…so..that is my fall/ winter project that I WILL get done before the new year! 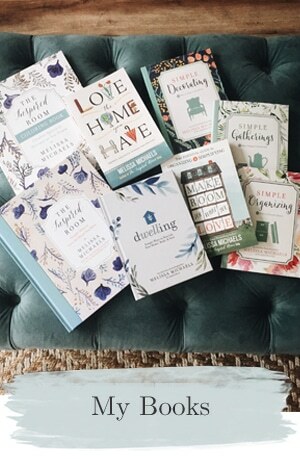 It sure takes time for inspiration to hit, but I’m sure you’ll find it through this season! :) Enjoy and thanks for stopping by, Jo Jo! So good to hear from you. The velvet pumpkins are stunning. 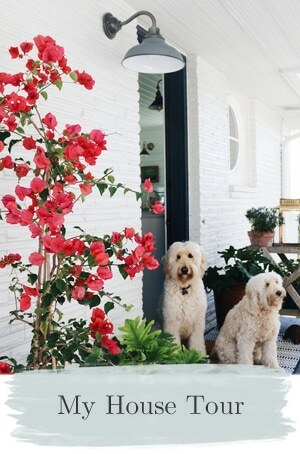 I love the simplicity of them, all white, sitting across your mantle. Just beautiful. Thanks Meghan! :) They are beautiful! Our Bulldog Freddie was not a fan of holiday house invaders. In his case, he wouldn’t notice after the interlopers were in place for at least a week…then when he did notice, let the barking commence. Goofy doggies. They are so funny about stuff like that! When I saw the headline, I thought Jack had chewed up some velvet pumpkins…thank goodness I was wrong! I’m thinking of trying my hand at making some. PHEW! Such a relief, yes, me, too. I am SO glad he didn’t destroy any! Have fun making them! I was surprised to hear that your room was in limbo…anytime I’ve seen it I thought it looked great! You will get it where you want it because that is what you do. Happy Cozying! Oh yes my living room decor is in massive limbo. I just went ahead and put some things up but it just doesn’t feel right. I’m hoping to get it finalized this month. My golden retriever would have”eaten” that pumpkin on the stool in minutes😝🍂🍃🍁just too tempting .that’s why God invented mantels silly!!😁! 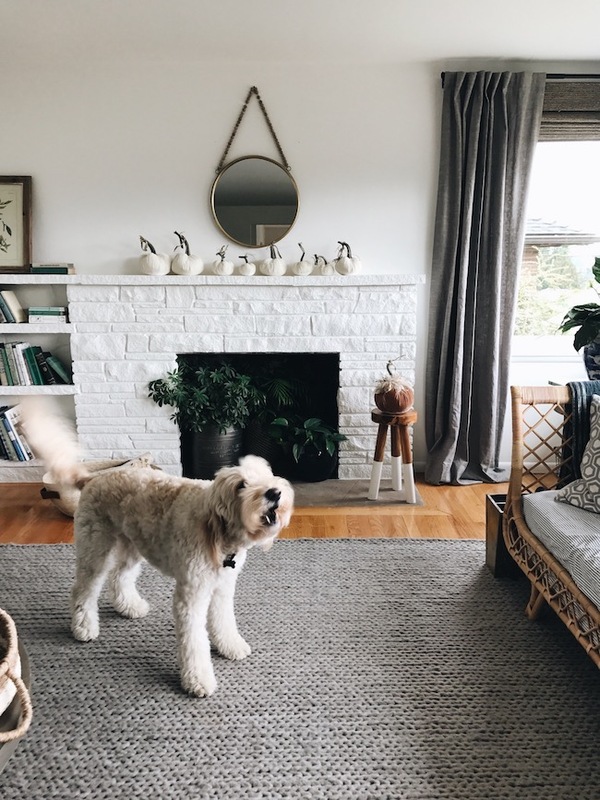 okay, how do you have that rug with a dog??? 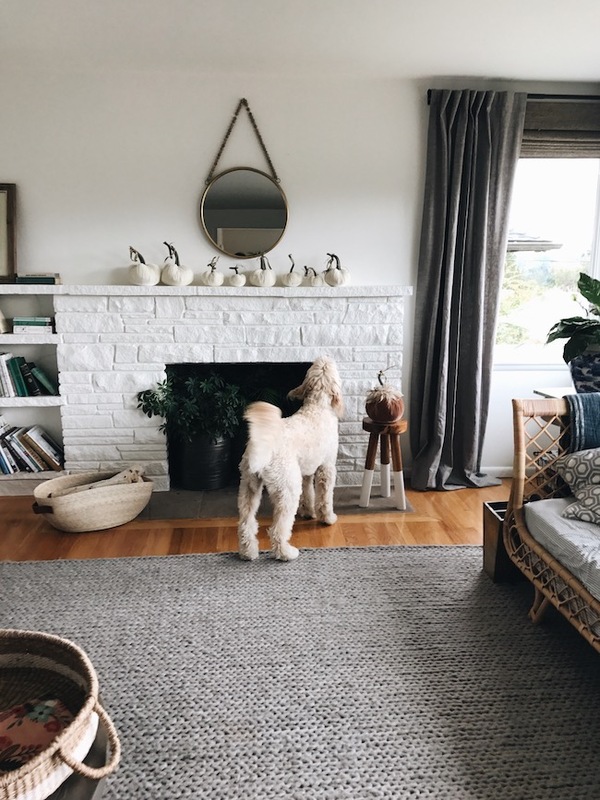 I love that rug but I have 2 rambunctious pups and i bet they would tear it apart, haha. Ha! We have two and sometimes four rowdy pups! They’ve spilled coffee on it (twice) but otherwise it’s holding up. Loved these gorgeous velvet pumpkins.The room looks beautiful.